We are so proud of Saaya and Sanya Sitlani! 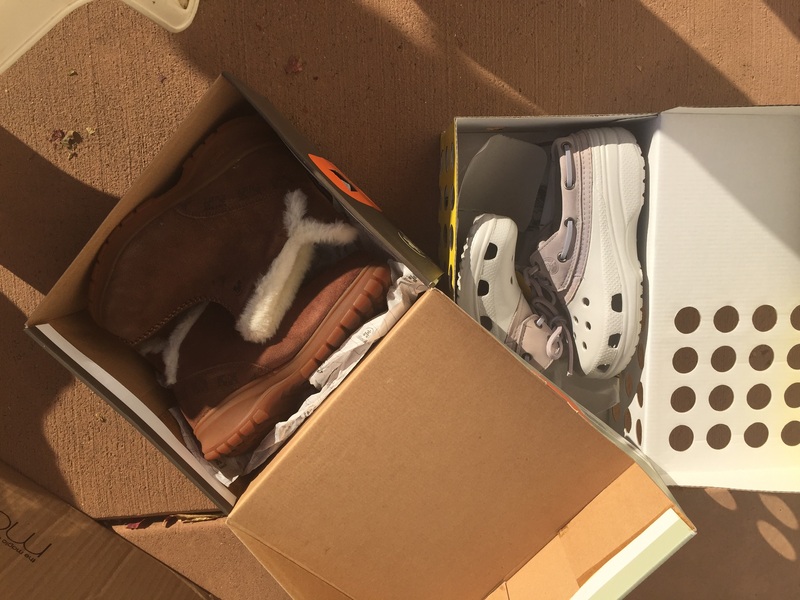 They spent several weekends collecting and shoes. 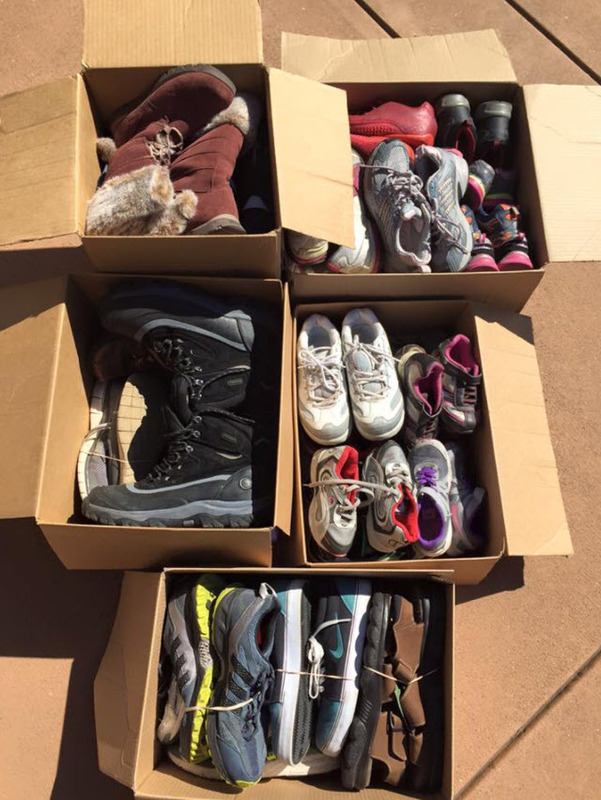 140 pairs headed for donation for homeless families in San Diego. 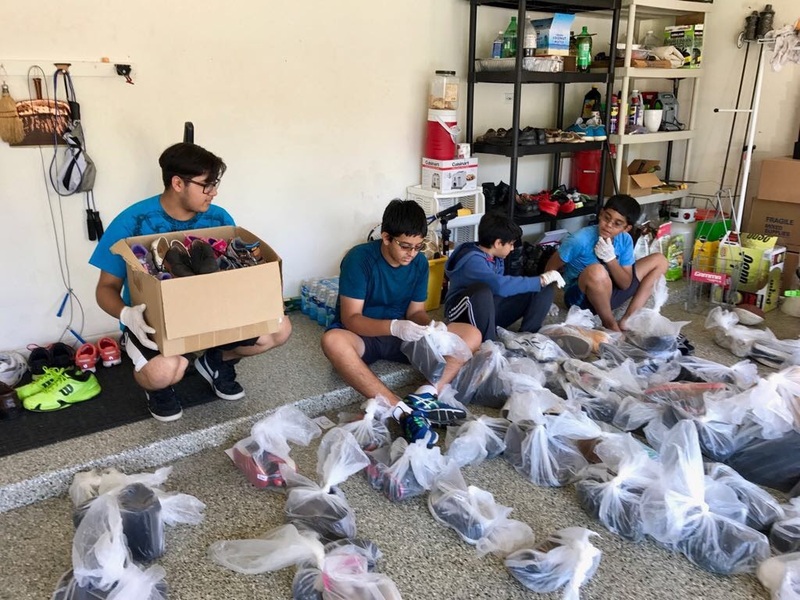 Shoecyclists Arul, Saaya, Sanya and Arul sorting through shoes for the wet winter. 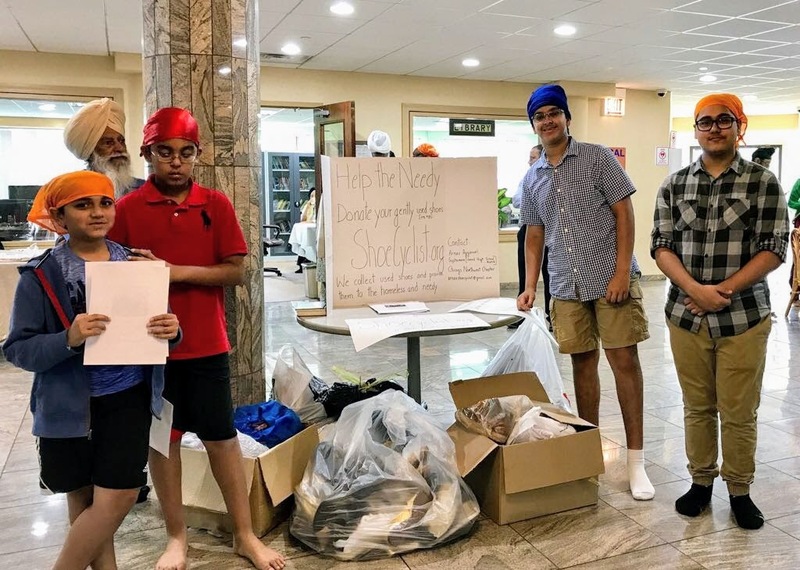 Kudos to the young teens! 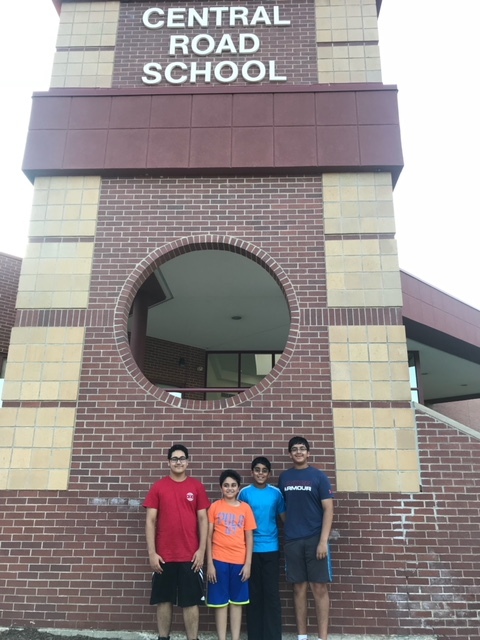 Kudos to Shoecyclists Arnav, Samyak, Ansh, and Soham! 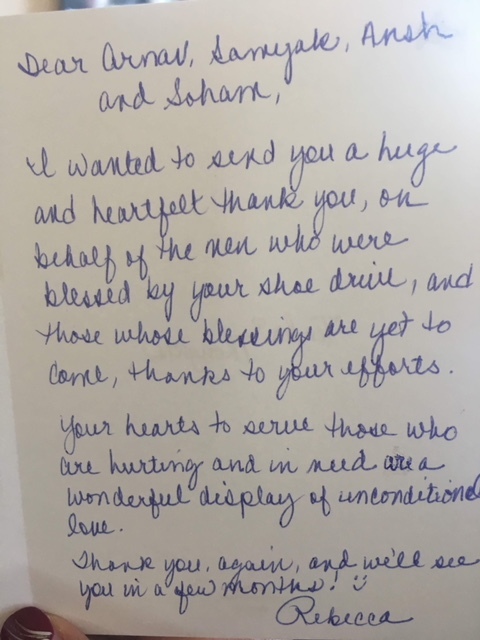 Our hearts swell with pride when we get responses like these. 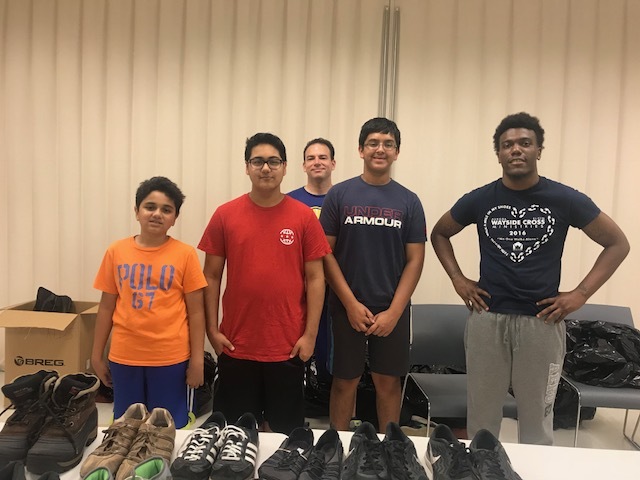 Heartfelt thanks to members of Wexford community, Vernon Hills Library and Central Road Elementary School for donating pairs in excellent condition.Total 339 pairs were collected by Arnav Aggarwal, who leads Chicago Shoecyclist volunteer group. 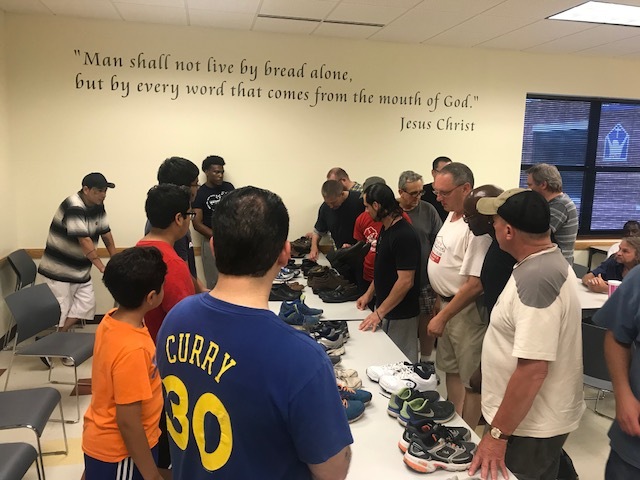 All shoes were donated to Wayside Cross Ministry to cater to the needs of homeless. 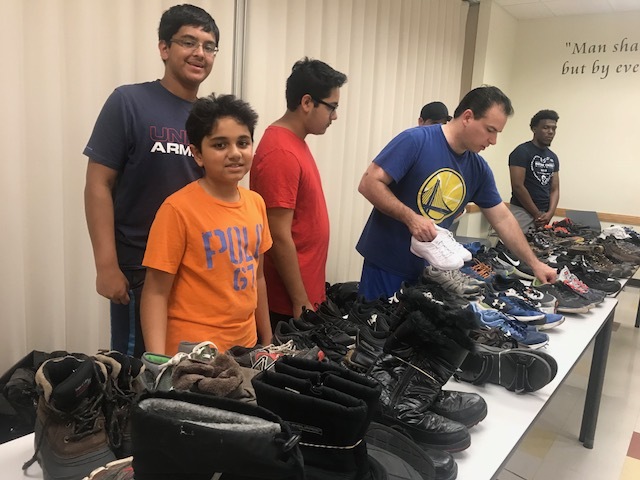 Thanks to a month long drive at John Muir Hospital run by Shoecyclist Arul, we collected hundreds of shoes in excellent condition. 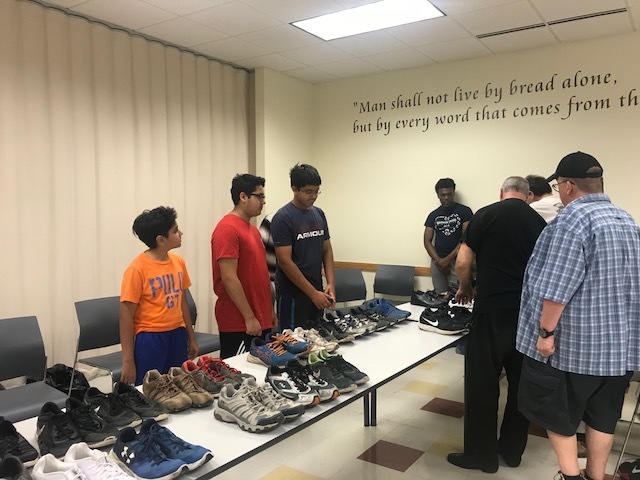 Shoe sorting has begun! 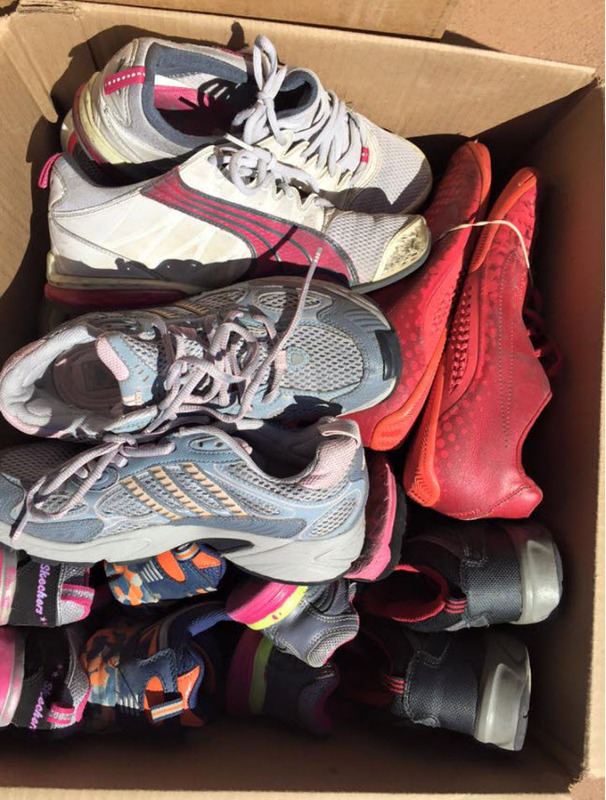 and now shoes are headed to City Team Shelter, in San Jose, CA and the homeless population at St. James Park in San Jose, CA. Heartiest thanks for the Staff members of John Muir Hospital. 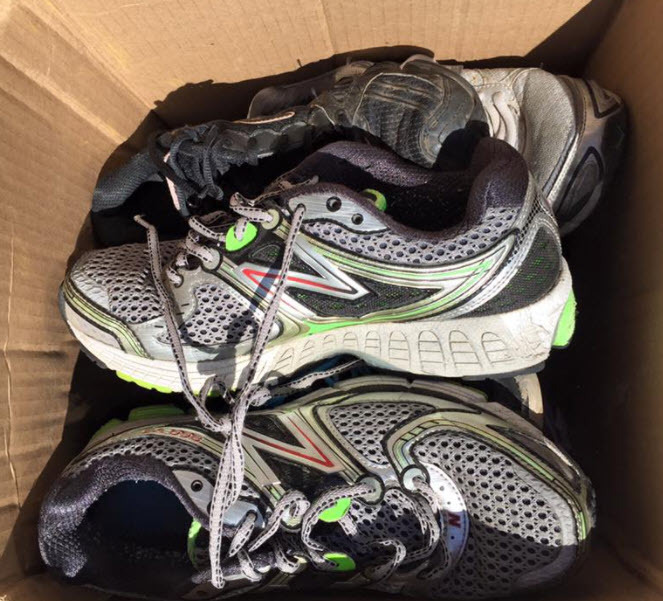 “Thank you so much for gathering those shoes; our clients will certainly appreciate it. 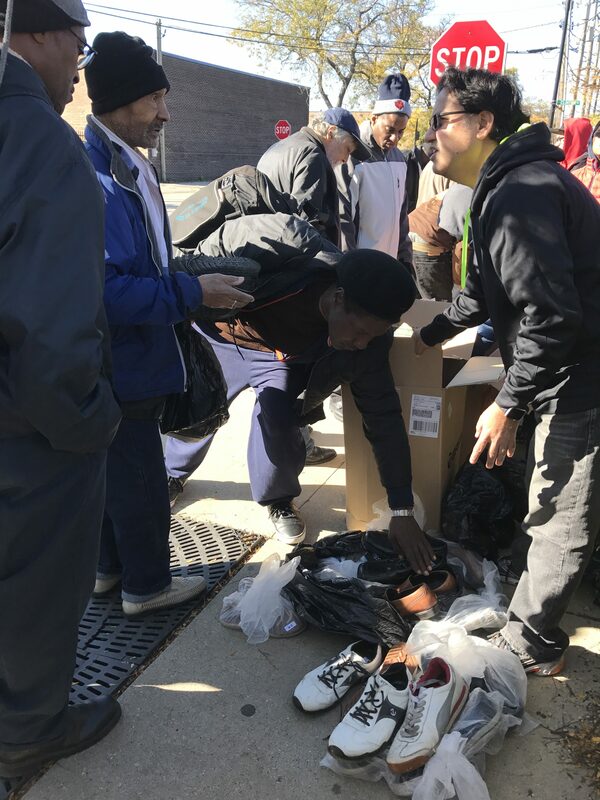 Shoes are expensive and easily worn out by the homeless population, so it is really practical to help them out with this resource. 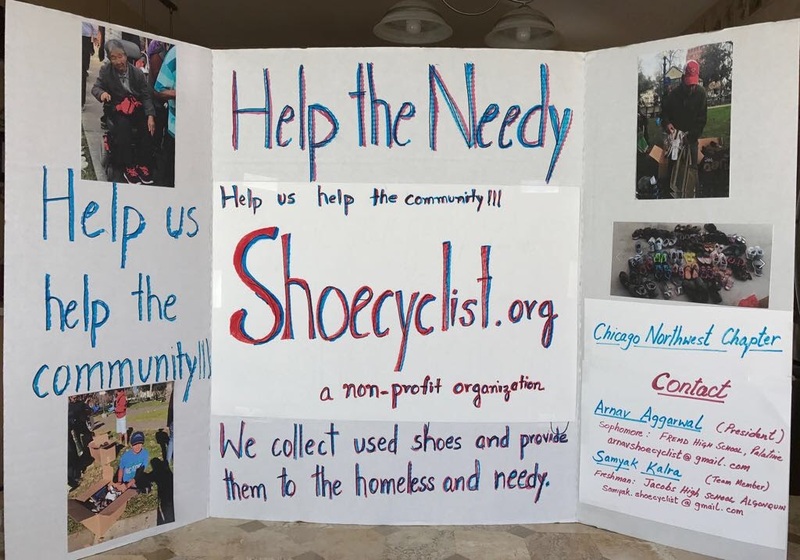 Last month, Shoecyclist coordinated a shoe-collection drive at the Athenian school in Danville. 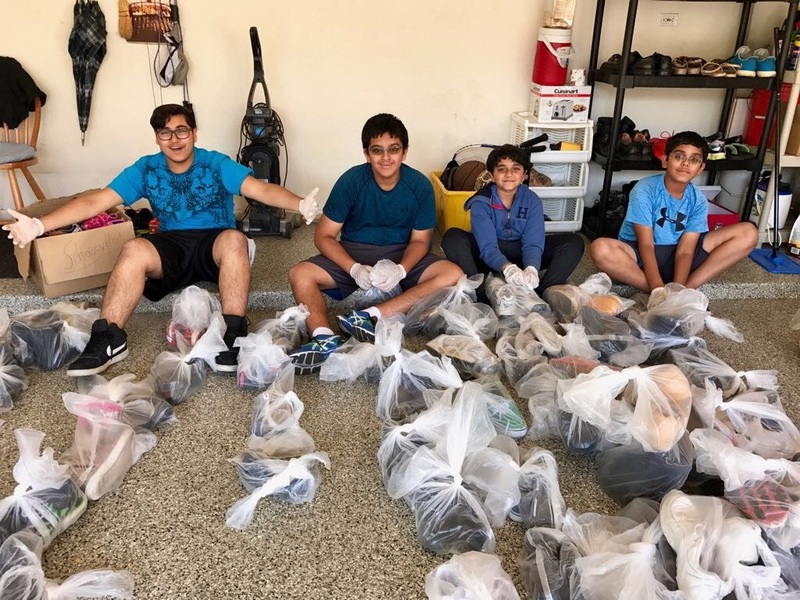 With the generous support of students and staff, we collected hundreds of shoes in great condition. 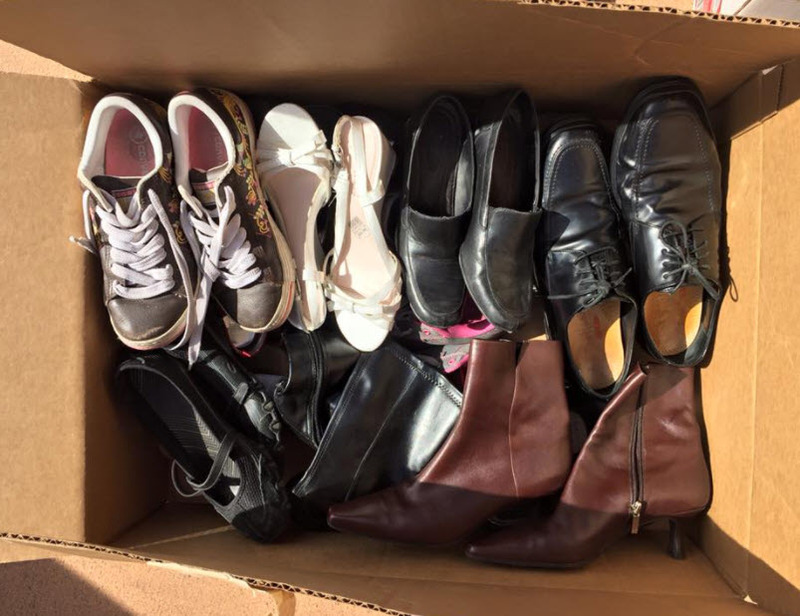 After sorting them over the holidays, we dropped five large boxes today to a great organization that directly reaches homeless individuals, PATH San Jose. 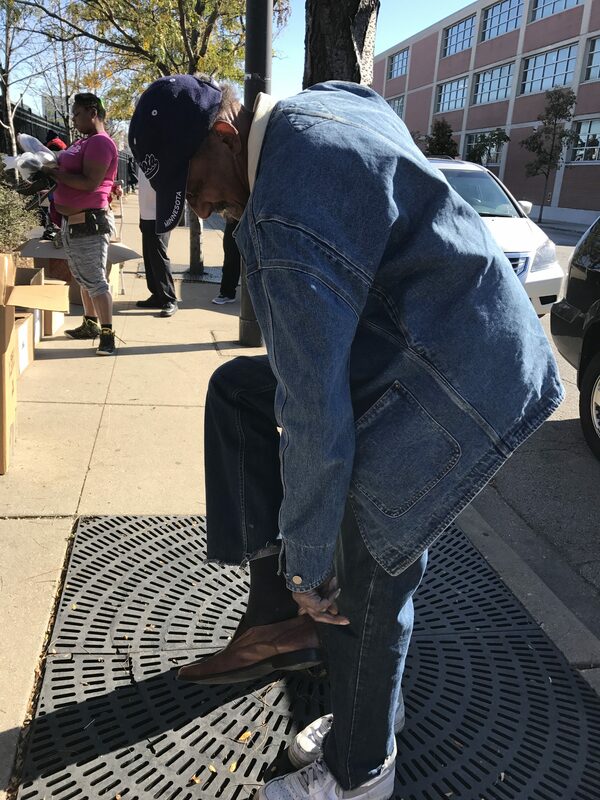 This email is a reminder that CA is home to the largest homeless population in the country and shoes are one of the precious resources they need…. 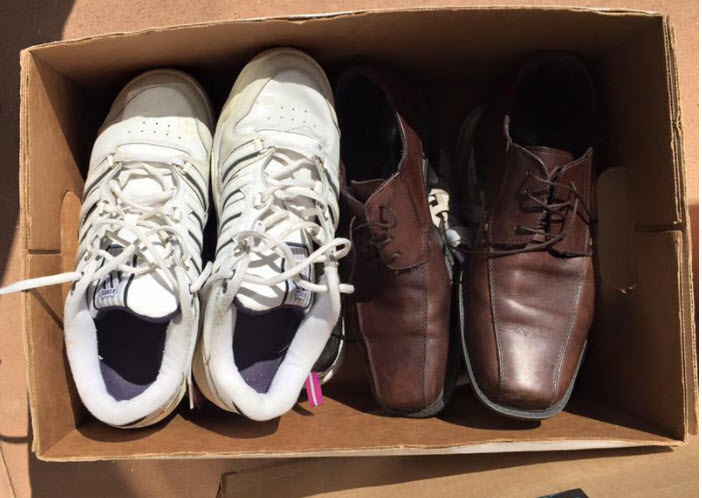 Thank you for your generous donations and for enabling Shoecyclist to make a difference. 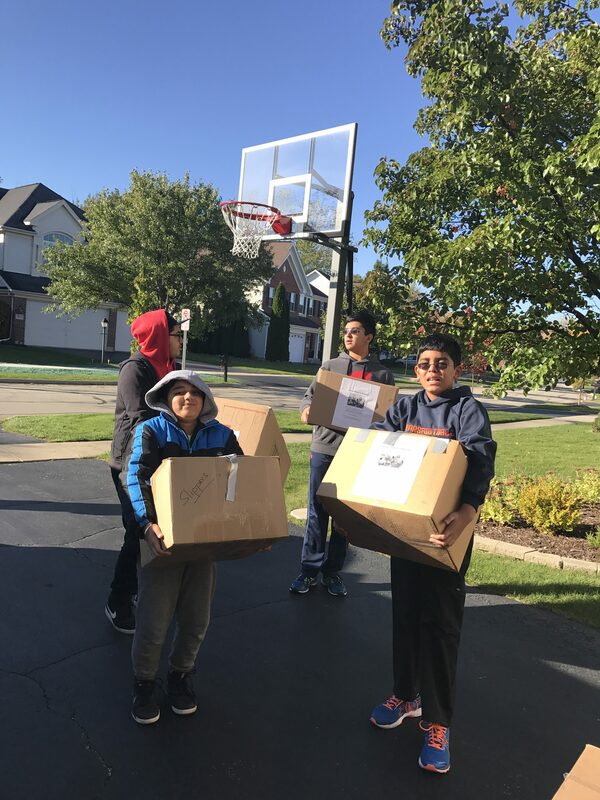 For it’s in giving that we receive. 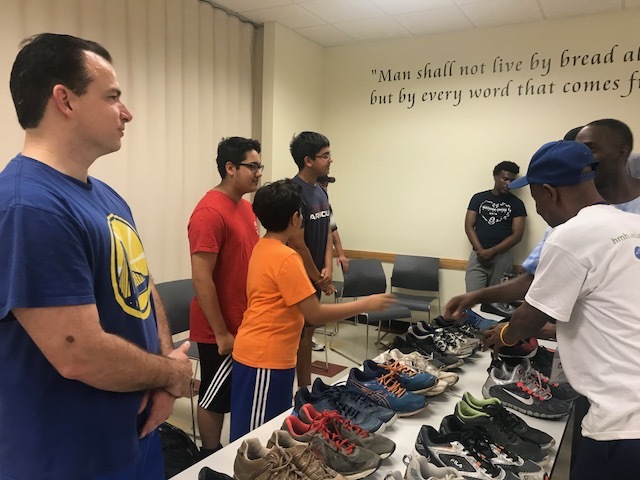 Very proud of Shoecyclists Taarini, Bharat and Sarvesh for collecting and giving 55 pairs of new shoes to the residents at the Sunrise Village Shelter run by Abode Services. Happy holidays and wishes for a joyous and happy and healthy new year. 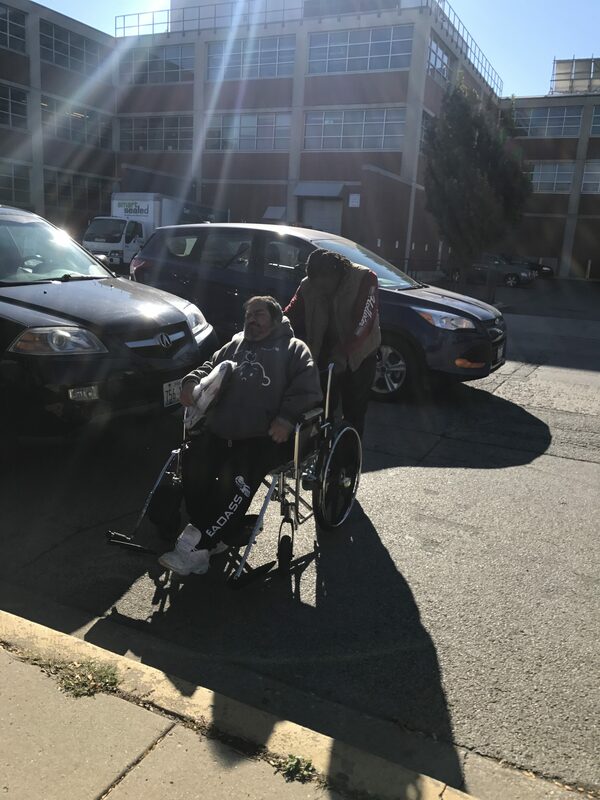 Halloween 2017 – all treats, no tricks! 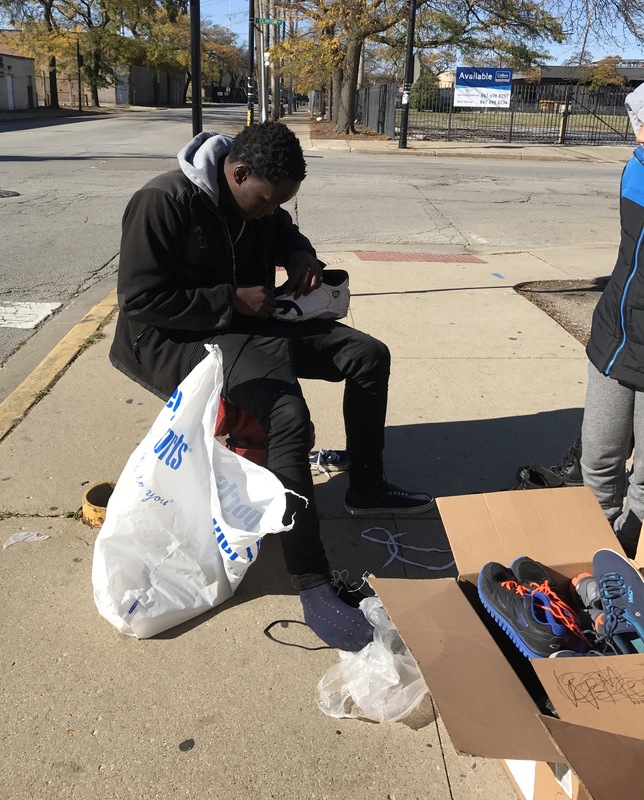 Shoecyclists in Chicago are spreading kindness and care! 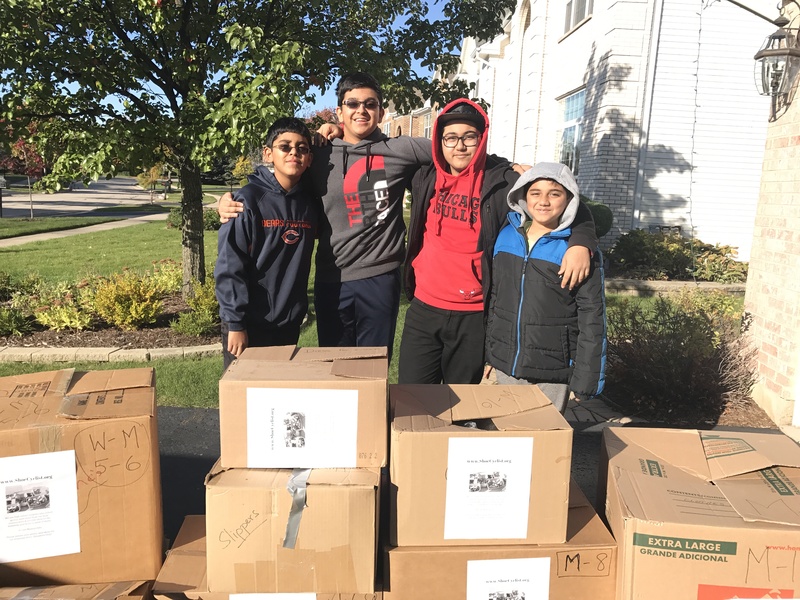 Kudos to our Chicago Group – Shoecyclists Arnav, Samyak, Ansh and Soham who collected over 600 pairs to help homeless individuals in Chicago. 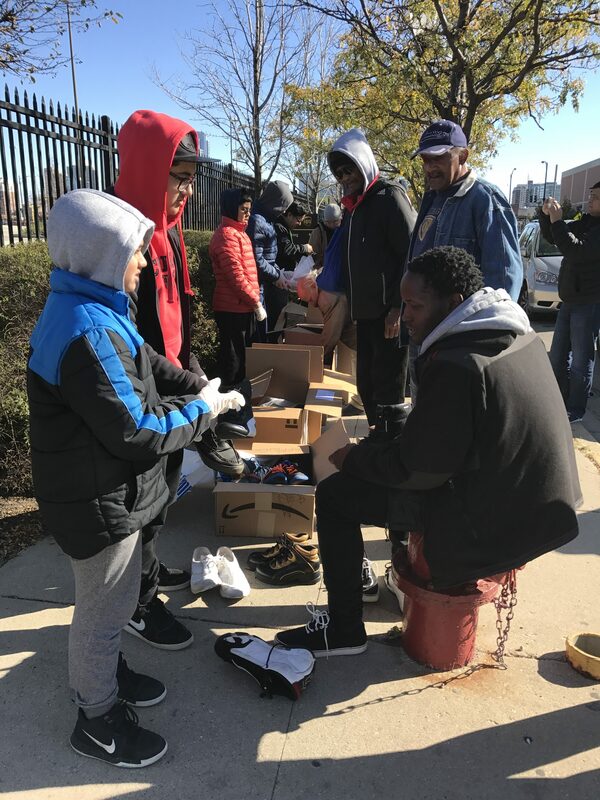 Here’s the group handing out gently-used pairs before brutal Chicago winter! Proudly powered by WordPress Theme: HipWords.